What is CBT Author Engine? 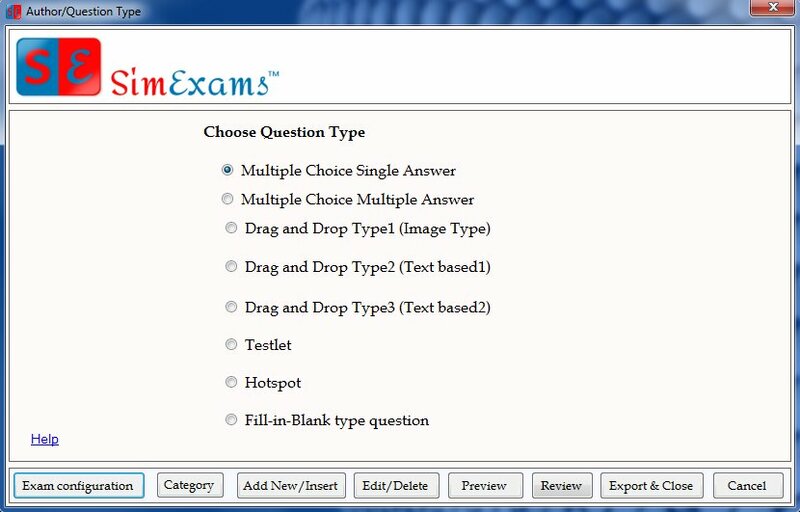 SimExams is a leading Computer-based test software which is intended to create your own exams for schools, colleges, institutions, self-preparation for competitive exams. Here the educators, trainers, authors, students to take exams with or without internet Association. This author engine is free to download and user-friendly. The Author can create any number of questions and any number of exams without any limit.